All Athletics paperwork and physical forms needed to participate in the 2018 - 2019 season. All forms are due by Friday, September 28th for all sports. Want to be a Bobcat Cheerleader? 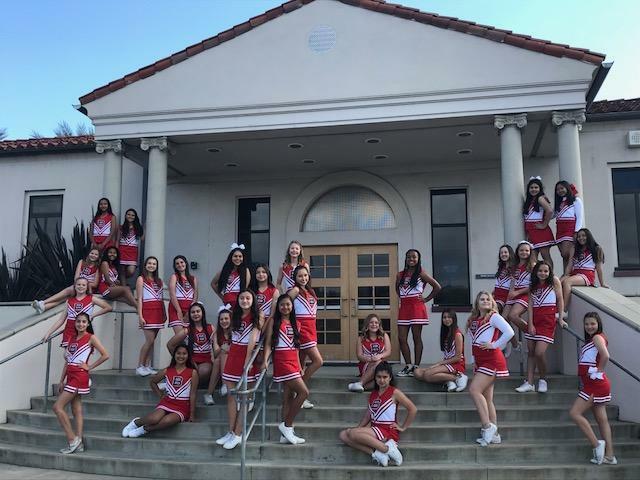 Click https://bjhscheer1.wixsite.com/bjhscheer for the informational website.